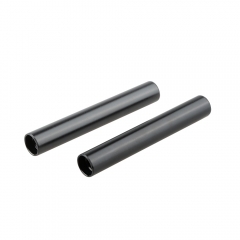 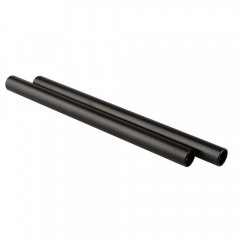 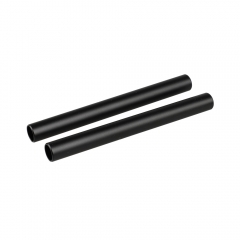 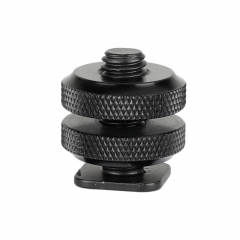 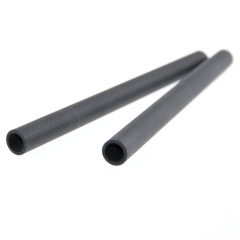 • This mini ball head is well designed and built, it can withstand heavy loads, lock solidly, and move smoothly, it’s very strong and durable. 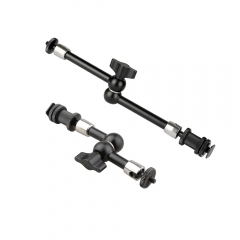 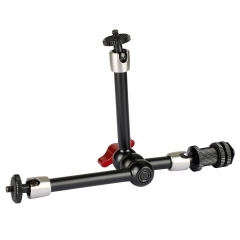 It comes with 1/4"-20 screw mount on both ends, via which you can attach DSLR cameras monitor, an articulating arm, flash light, flash trigger, and etc. 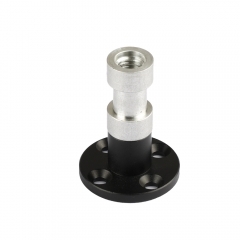 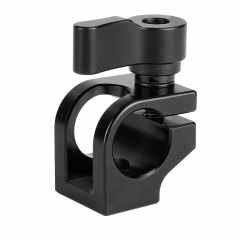 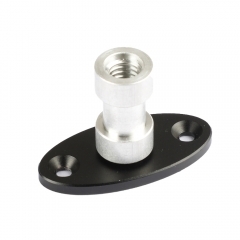 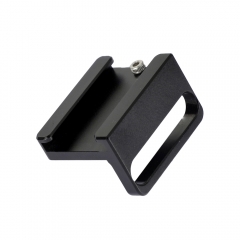 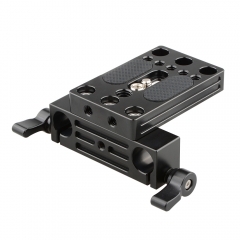 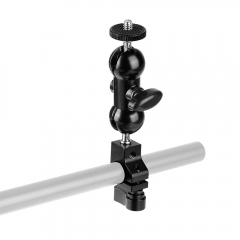 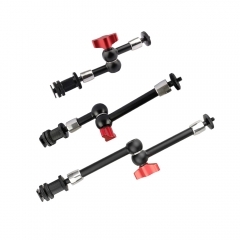 • The integrated 15mm single rod clamp can be mounted onto a rod support system, and it is adjustable to slide along the rod.